This Saturday, I'm hosting my annual Christmas Cookie Exchange. I started hosting this party a few years ago and it's quickly become my favorite holiday party! 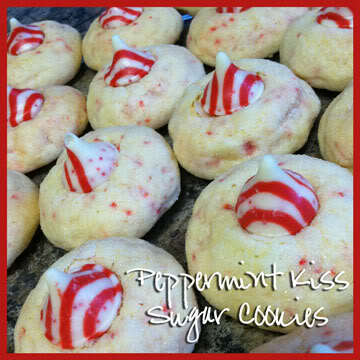 This year, I'm going to share some of my favorite Christmas cookie (and treat) recipes! I have a huge collection and have a hard time choosing just one recipe every year! These babies are my old stand-by favorite. Everyone also raves every time I make them. I think the fact that they aren't some form of chocolate is what makes them so good! The orange and cranberry flavor combination is light, but also very festive. I'm tempted to make this cookie every year! 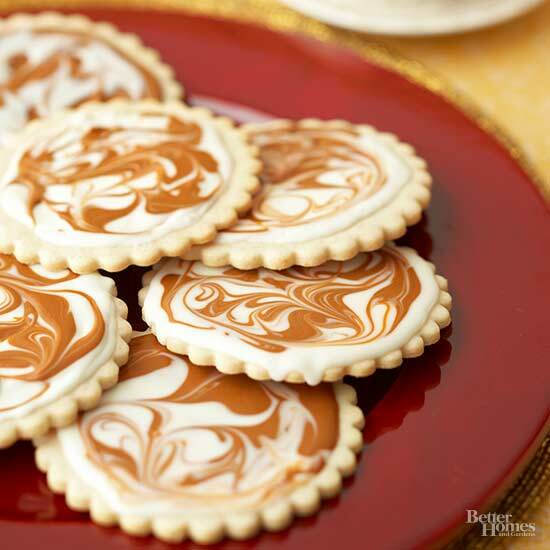 While these aren't cookies, per se, I make them and add them to cookie platters that I take to parties or to work. I wouldn't recommend them for cookie gifts (since they need to be refrigerated), but they're great on a platter! 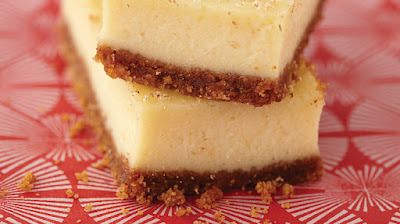 Cheesecake is always a good choice and the eggnog flavor is there without the weird texture that bothers a lot of people. My friend always makes Hershey kiss cookies for our cookie exchange. And I love them. The peanut butter cookie with the soft hershey kiss on top are truly perfection. But I found this variation on the traditional recipe and fell in love. Mostly because it utilizes my favorite (and most dangerous) hershey kiss - candy cane! This is another one of my old stand-by favorites. 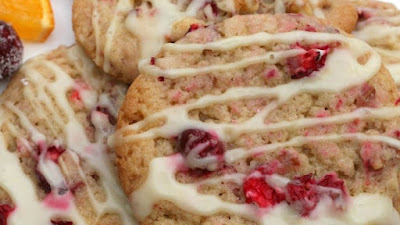 I believe it's one of the first Christmas cookie recipes I ever found on Pinterest (if that tells you how old it is!). It's also where my love affair with cinnamon chips began. I didn't even know cinnamon chips existed until this recipe! While these are good, I'll be perfectly honest and tell you that my favorite part of them is the aesthic aspect. They are so darn pretty on a platter! I first found this recipe in a Food Network holiday edition magazine. And the men in my life (my husband and his buddies) are obsessed with it. I get asked to make it all the time. It's super rich (hello, cookie butter), but also a super easy and delicious recipe. These hold well enough to go in a cookie gift, but I think are probably better on a platter. Cookie truffles and balls hold up better when they're cold than when room temperature. 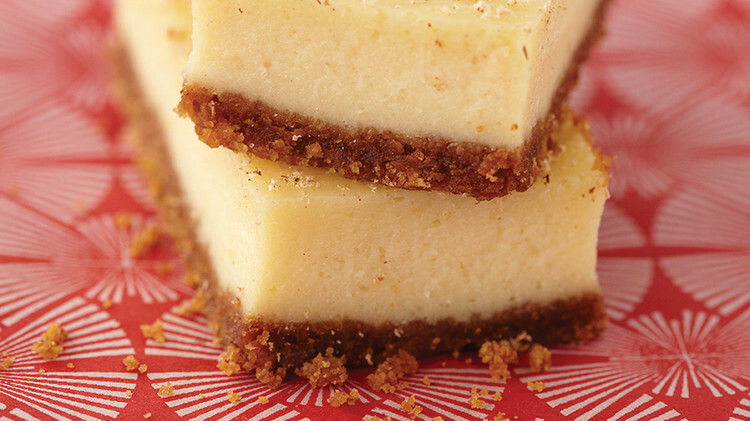 I hope these recipes give you some great ideas for festive treats. What's your favorite Christmas cookie recipe?! I'm always on the hunt for new ones! Girl I gained 10lbs just reading your blog!